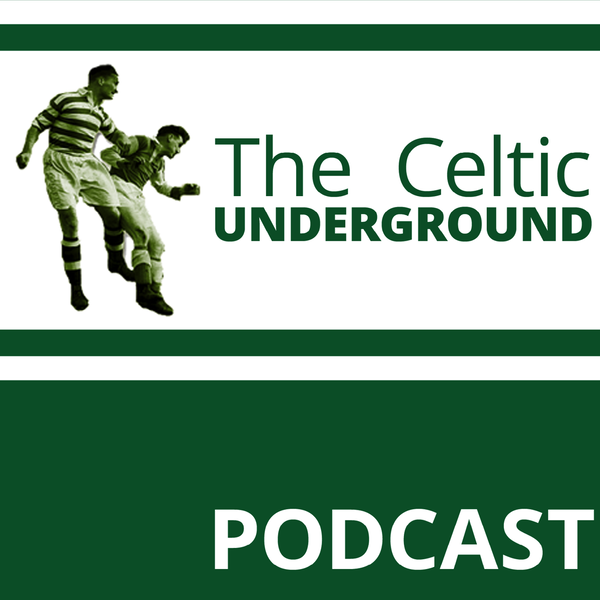 Audioboom / Celtic Underground - Outstanding in Astana? Celtic Underground - Outstanding in Astana? This week Jack Lyons once again joins Harry to discuss a Celtic away performance in Europe, but a more successful one than last time. Celtic travelled over 3,000 miles and played a makeshift central defensive pairing and achieved a credible away draw and now have an excellent chance of progressing to the final knock out round of the pre-group stages.